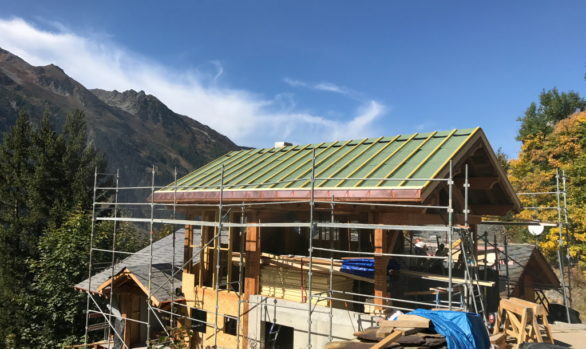 Simon Jones undertakes chalet construction projects across the Savoie region in the Alps and in Lake Annecy in the haute Savoie. 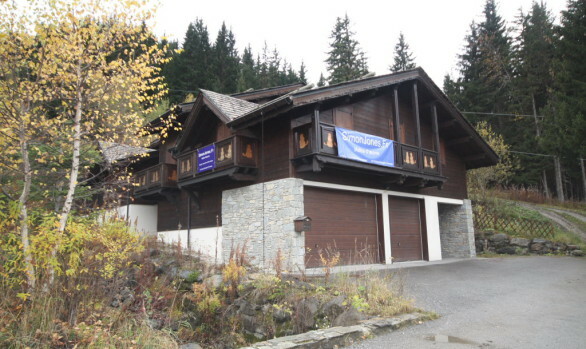 Individual projects can be viewed in our portfolio, whilst this page highlights chalet construction in general. 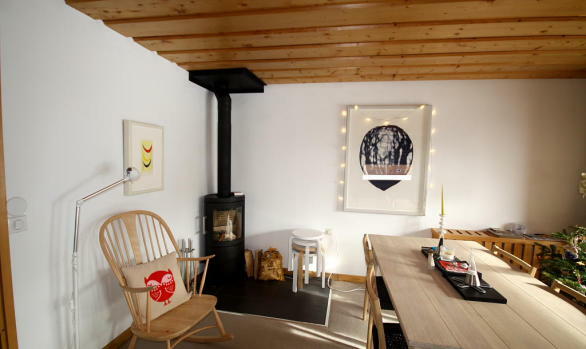 Simon Jones undertakes build & construction projects of varying complexity and size. 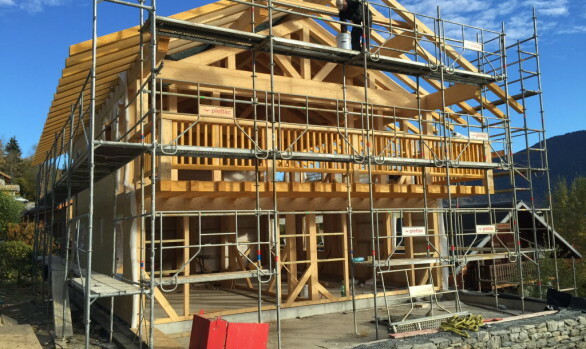 Our construction projects are normally architect-driven and nearly always require the involvement of a structural engineer. 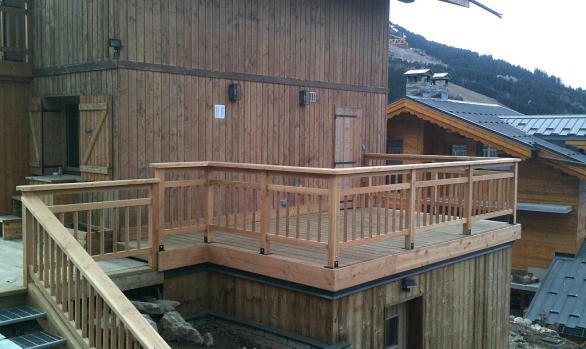 We are experienced in chalet construction from the earthworks and foundations stage through to final delivery. 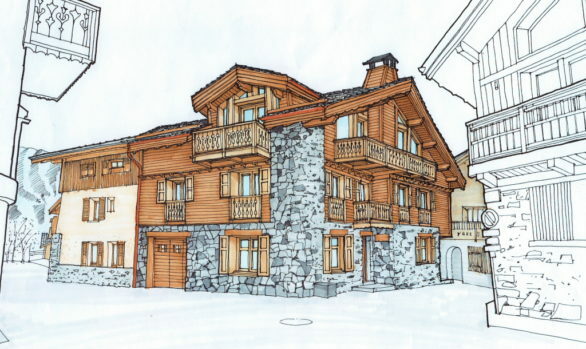 We are instructed directly by private clients and investors looking for high end results. 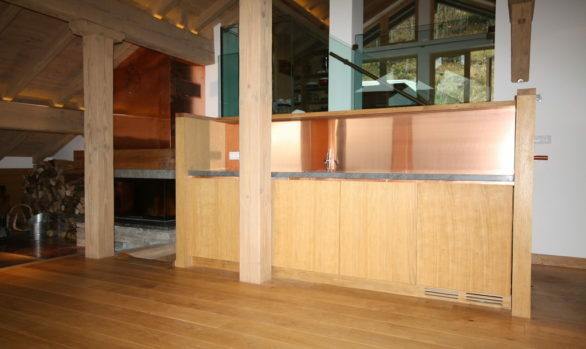 We only work with qualified, experienced, local tradesmen and contractors who offer the highest level of workmanship, attention to detail and reliability. 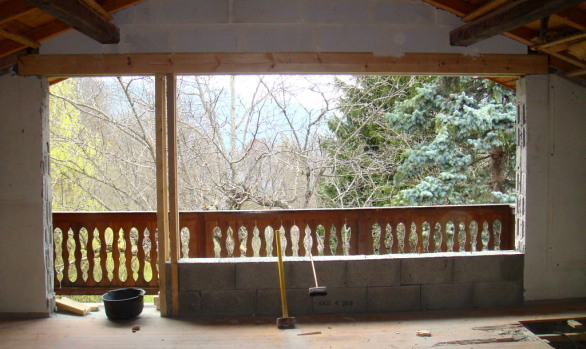 Undertaking a building project in France can be a daunting prospect – even for those that live in France year-round. 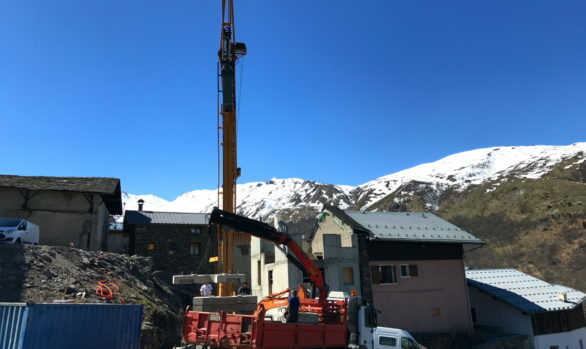 In France most tradesmen are specialists in one area and there is a real absence of what the British would consider ‘general contractors’ except for large commercial developments. Even with large commercial developments there will be numerous subcontractors involved and you can see them listed on the large planning boards outside large building sites. For more information on ‘general contractors’ see here. 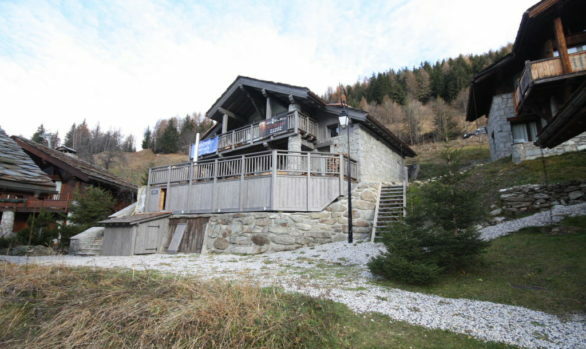 In the absence of ‘general contractors’ there will always be the need for someone to manage, oversee and coordinate works to ensure that the contractors not only dovetail with one another but also do the chalet construction works according to the local planning and building regulations. This is no easy task & not for the faint hearted. 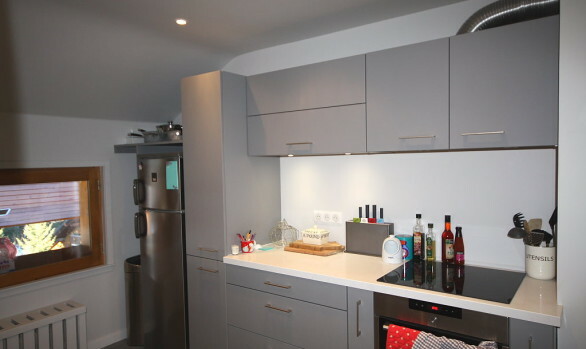 Trying to manage a build project in France from the UK is beyond even the most experienced developer and can prove to be an expensive mistake. 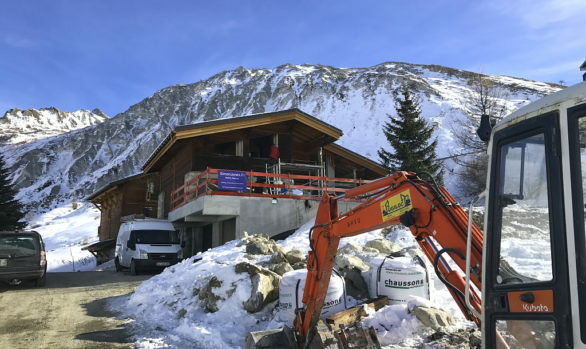 Trying to manage a chalet construction whilst resident in France but without prior experience of building in France can also be eye-wateringly expensive. It is a highly sophisticated role that requires both experience & building knowledge to be done effectively & efficiently. A good project manager (Maitre d’oeuvre) adds value to a project and will more than pay for his own fees by the savings that he makes for a client through running a project effectively & avoiding expensive mistakes. 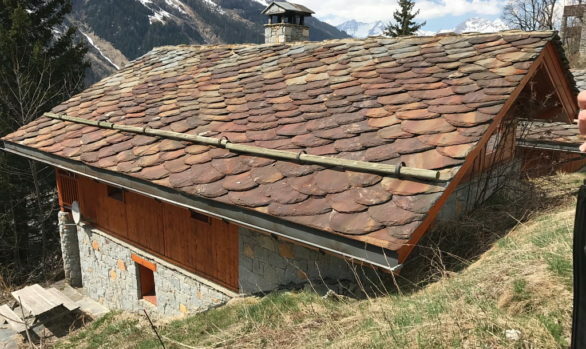 The use of a good project manager also allows a client to focus on the exciting aspects of a build project and the final finishes rather than on the daily grind of dealing with issues such as drainage and continued compliance with building regulations. 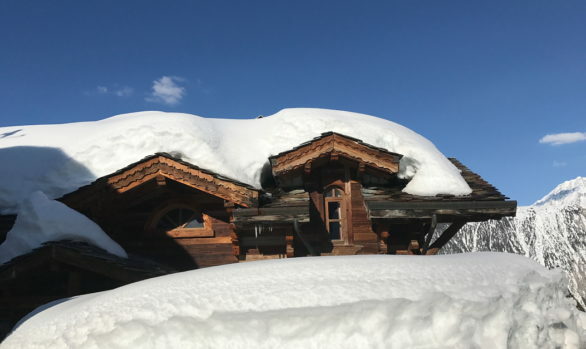 Simon Jones undertakes chalet construction, building, chalet renovation and refurbishment projects in Meribel, Courchevel, St Martin de Belleville, Lake Annecy, Ste Foy Tarentaise, Val d’Isere and Tignes. 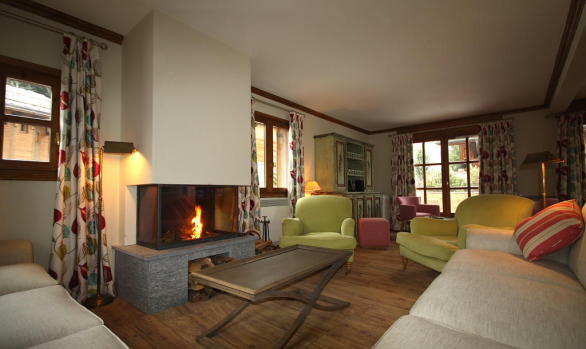 Our portfolio ranges from simple renovations to full scale rebuilds and new build chalets.